A new design in balloon arches - this square arch makes a beautiful focal point for any event. Lots of colors to choose from. 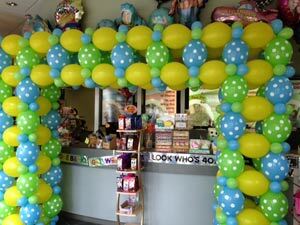 Click the button below to add the Quick Links Balloon Arch to your wish list.